Content is king. The key to bringing a website on top in a search engine is a function of multiple marketing activities. The most important out of them is the content development. 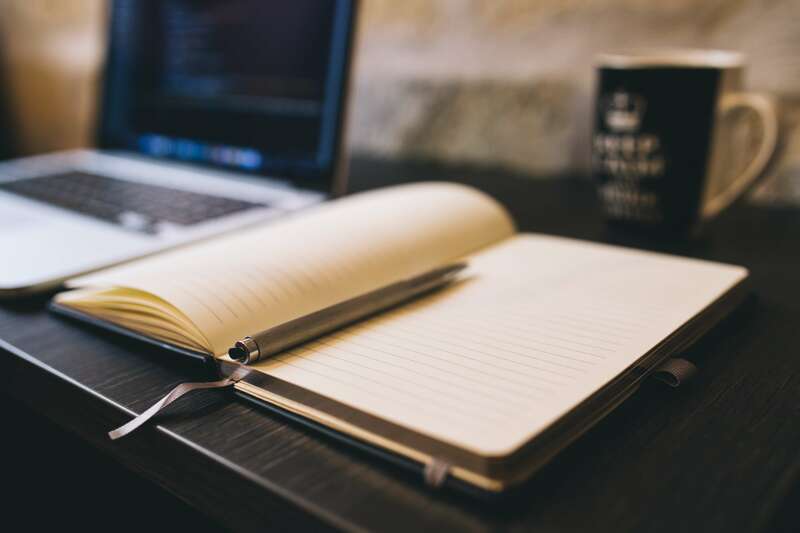 Quadrate has provided content writing services to our clients, building quality content for their website to build relevant traffic to their website. Blog writing – To engage with your website visitors on a regular basis, it’s essential to write quality blogs. We work on a long-term engagement with clients to build quality content on the web from SEO perspective. Whitepaper – Writing a technical paper requires extensive understanding of the business and technical aspects. Case studies preparation – It is not just about presenting the technical issues of the project, but also understand the end -benefits for the client. – Building unique content, which is sent to our client for their approval. While working on technical documents, we do extensive research on the topic and arrive at a content based on detailed analysis of our client’s business. We have worked with leading MNCs to build their Corporate presentations, brochures, and case studies. We analyze the importance of each business, their market and client base to arrive at the presentations or case studies that are to be worked on. The advantage of working with Quadrate is that in case you want your content to be translated to any other language, we will be able to help you with 100% human translation.